Home / Dog Q&A / Food for 6 month old Indian Pup?? Hi we have an Indian pup who is 6 months old. Currently feeding him pedigree professional for puppies. Kindly suggest an alternate option or if we should continue with the same. In my opinion as far as kibble is concerned there are only three great brands of dog food: Farmina N&D, Solid Gold, and Taste of the Wild (ToW). Sadly Orijen is not available in India. 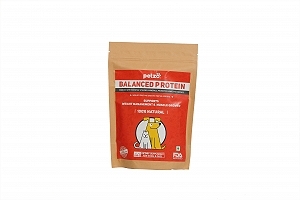 Look it in the long run with less visits to the vet for various ailments if premium food is given to your pet. There is no authority in India to check the ingredients of pet food. Check at www.dogfoodadvisor.com and www.wholedogjournal.com where neither Drool or Pedigree figure. Just because IB makes Drool does not mean that it is good food. There packing information towards ingredients is standard for all dog food varieties, be it for puppy, small, and large breed. Only the size of the kibble varies. The packing information states '0% fillers', but the list of ingredients includes Corn & Corn Gluten Meal among others. Like IB, Venky's too are in the poultry business. 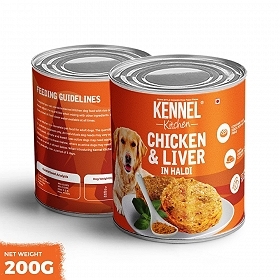 However, all of Venky's dog food is imported in bulk from Brazil and re-packed in India. Pedigree is a waste of money. There's a new brand of Kibble available at Dogspot called PurePet. You could give that a try. But I personally feed Venky's. Here, I have given you the link to Venky's Regale, buy this one as this formula is better than Venky's Best in Show. 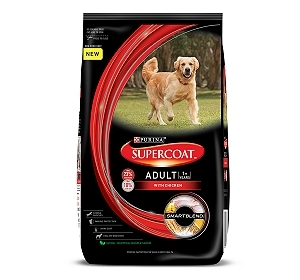 As your pup is 6 months old, you can start the adult formula already. @gspal: you are mistaken, Drools Focus doesn't have corn or corn gluten. What is the difference between the adult food & puppy food? Which type of food is suitable for small Breed Puppy Nutrition? What is the daily food given to 5 months golden retriever puppy ? How much food is to be given to my 3 1/2 month old Beagle puppy daily?. What can i feed my 26 days old Cocker Spaniel? My female lab has given puppies after how many days should i start giving them food? What food should we give to 45 days old pug puppy? 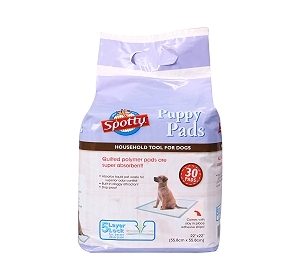 What food should be given to 9-10 weeks old puppy? Need advice regarding puppy food, please help? I am bringing a Doberman puppy what are basic thing i should prepare ? Can any one suggest a good recipe which can take care of them in Great Dane puppies growth?